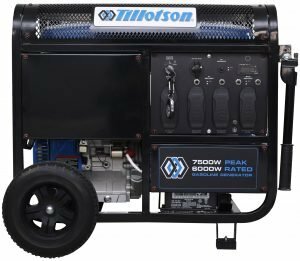 Tillotson Power Products’ all-new line of portable electric generators give you power when you want it. The line has three peak/rated wattage levels – 4500W/3000W, 7500W/6000W and 10,000W/7500W. 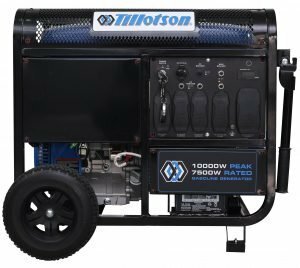 The 4500W and 7500W generators are also available with a dual fuel (gasoline and propane) option. These are not your bare-bones, run of the mill generators. 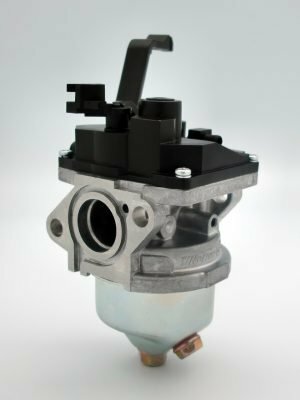 The engines feature long-life racing technology developed with the help of our championship Tillotson Racing division. All units feature a full square steel frame for enhance stability and durability, heavy duty drop down handles and extra-large run-flat tires for easy mobility, electronic run time meter, covered electric outlets to protect against moisture, low oil automatic shut off to protect and easy-on keyed electric start with recoil option to make safe and easy. 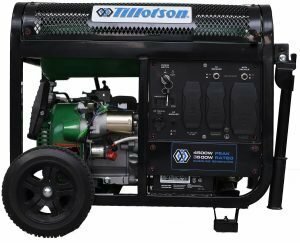 The three gasoline models also offer the additional convenience of a remote control that allows you to turn the generator on or off from up to 300 feet away. 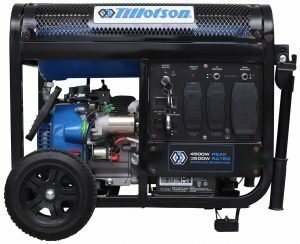 Tillotson Power Products generators are also a true work of art. 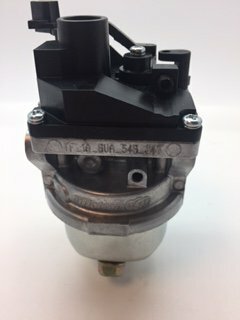 Once our racing division got ahold of the plans, they turned them into something you’d be proud to show off at the track. The roll-cage design with our trademark diamond grate not only looks great, but lets you stack boxes, tools and other items on top when not in use for efficient storage. 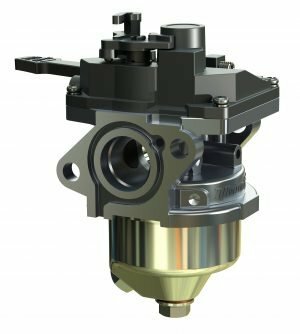 Our 4500DF and 4500G generators can be upgraded with our new TillotsonTCT technology for lower emissions, better fuel economy, quieter tone and more stable power. 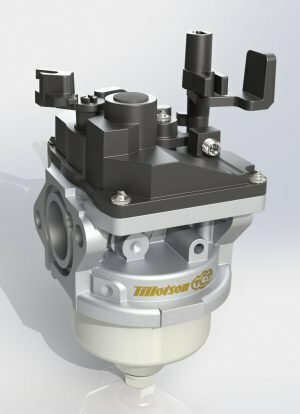 Use the TF-2A-6B for the 4500DF and the TF-1A-6D for the 4500G. You can buy them in our online shop or through your local dealer. 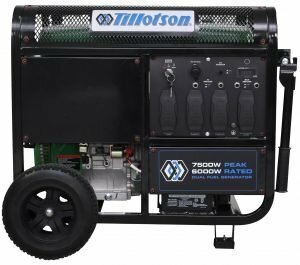 The larger TG series will be available later this year for the 7500G, 7500DF and 10000G generators. 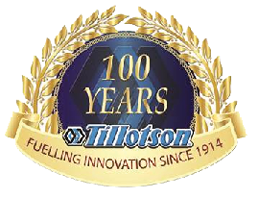 Contact sales@tillotsonpower.com for more information.